Vintage round decorative lantern. 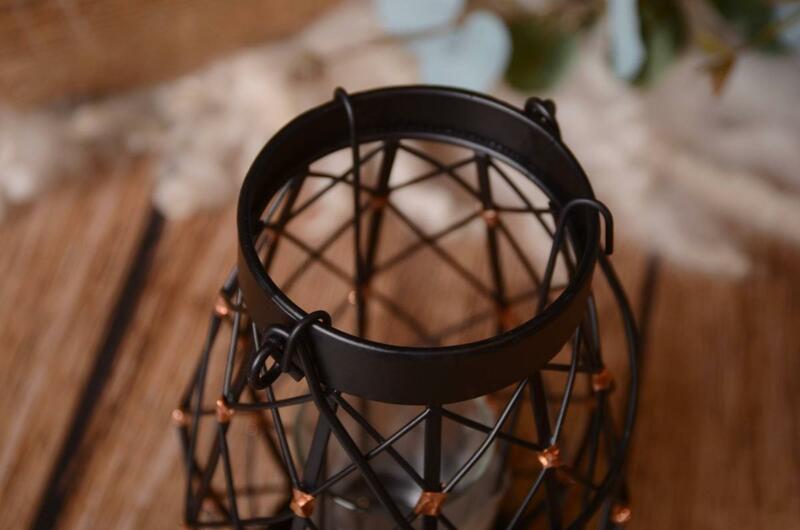 This lantern is ideal for decorating all kind of scenes, both in studio and outdoor sessions. Perfect for communions, for Christmas sessions, smash cakes... 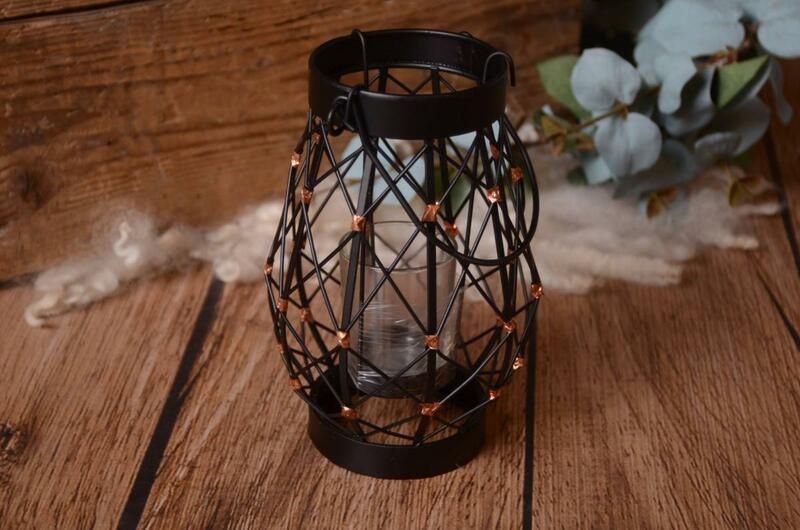 This item includes both the lantern and the candle holder but does not include any candle. 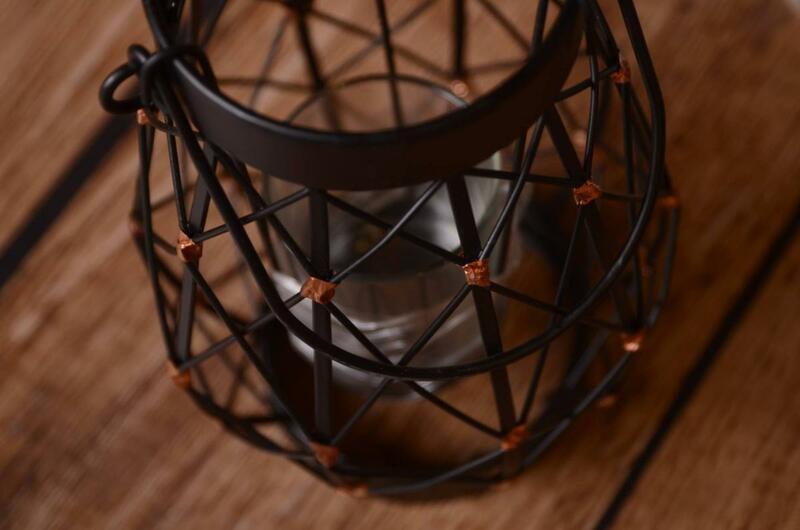 Color: black and copper decorations.